The results are in! What results you ask? 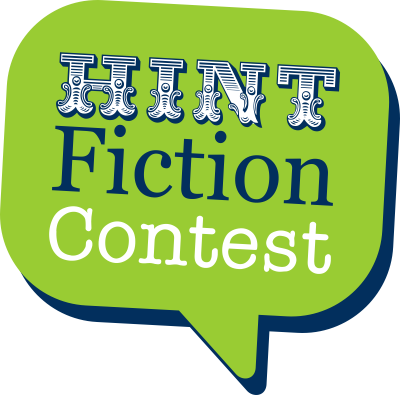 Why, the results from our Hint Fiction Contest. It wasn’t easy, but we have selected 20 of the most intriguing entries and are publishing them here on A Reading Life. If you aren’t familiar with Hint Fiction, it is basically a story of 25 words or less that suggests a larger, more complex tale. So without further ado, here are the 20 entries selected by Everett Public Library staff from our contest. Enjoy! Saundra stroked the rosewood box. Mitchell slid the box from her. “Susan hated orange; she wouldn’t be caught dead in it.” Hysterical giggles shook me as I realized that is exactly what had just happened. It laid there in the gathering light, beckoning me to push it to the water, to sail it into the brightening dawn—into the unknown. A Matryoska, once twisted and pulled apart, will reveal its secret, that within it resides something different- more fragile, perhaps, that perpetuates its storyline. An old man and dog, palsied, stagger into the shop. “Company quit making replacement parts,” said the technician. The dog can’t lick its chrome crotch. Ma turned the radio up and adjusted the rearview mirror, catching sight of the smoldering house again. Ten, nine, eight… inhale deeply. Seven, six, five… exhale slowly. There were 35 survivors of the bus crash, we called them the Art People. Today there are only 3. The others disappeared under suspicious circumstances. After Louise finished her oboe lesson, she strolled delightfully next door to look at the faded historical romance novels at Dunlynn’s used bookstore. Pure bliss! The thing who was once the man Zack sniffed the grave. Once repulsive he robbed graves now without remorse. This was the cost of survival. Fingers flushed, cold, and numb, she kicked snow onto the road, wondering where he could be as sirens wailed in the distance. They caught one – a three-year-old female. She cried and banged the bars before tiring and crawling into the desperate solitude of captivity. I know but you should be nice, anyway. Because you look different to them. I’m nice. Maybe they are, too? Dragging out the pool cover he stopped. Too late now. Just drain the damned thing. Why did he always fall for guys named Will? And this one turned out to be a Bible thumper. It was not sales, but seduction. Clarence would ingratiate himself with a 1950’s housewife. He listened to Mildred coo as she stroked the Buick’s upholstery. As George Simmons awoke one morning from a deep slumber he still found himself to be a gigantic cat. Life is good, he thought. Servants? Trying something new at work can bring a mix of emotions: excitement and anticipation when people start responding to it, and fear and anxiety that something might go wrong. Over the last couple months I experienced a lot of these things as I worked towards our July music swap. I’m happy to say that the result was mostly positive, though there were some downsides that resulted in a very valuable learning experience. First the pros, since everyone likes a happy story. As soon as I started planning this event, my excellent co-workers were quick to rally to offer their assistance. Equally invaluable was the friendly willingness of two bands, Fauna Shade and Crater Lakes, who agreed to play my weird little event for free, even providing all their own equipment. As the event approached, our swap items were a little sparse until I received a call from Julie Muhlstein asking for all the details; her wonderful piece was what we needed to open the floodgates, and a variety of music poured in. 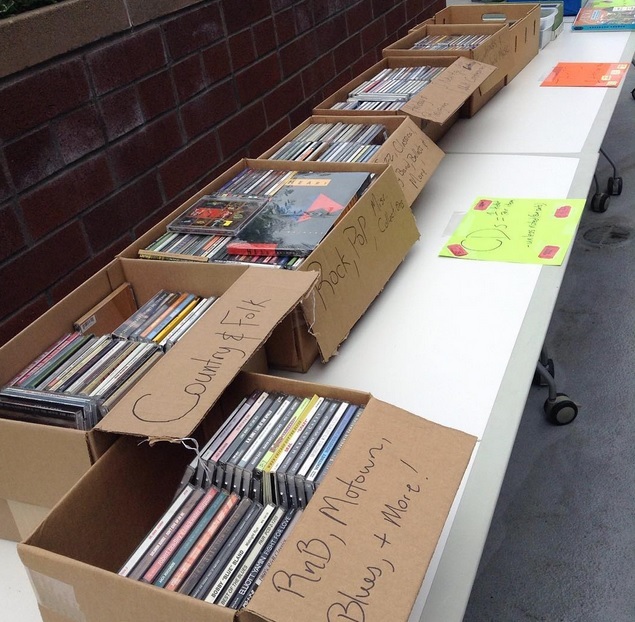 On the day of the event we were visited by around 60 people who rummaged through the swap bins, enjoyed the bands, and walked out happily toting some new music. We even had some neighbors hanging out their windows and deck doors to watch, which was fun to see. Now the cons. We were loud and we caught some of our neighbors unaware. Though I had reached out to the residents at Library Place and posted flyers around town, I had failed to find a sure-fire way to give a heads up to our neighbors to the north. This led to a few disrupted afternoons and unhappy phone calls. To those folks who were upset by the noise our concert generated, my sincere apology – I am truly sorry. I learned an invaluable lesson about outdoor acoustics and neighbor-friendly volume which will be applied to any future events I might organize. I also learned about how gracious people can be when you listen to their feedback and take it to heart. Thank you for being understanding. On the whole, I’m happy I was able to try something new at the library. It was a lot of fun to see how willing friends, colleagues, and neighbors were to come together to make something different happen. Thanks to everyone who participated in a variety of ways. Hiatus Kaiyote – Choose your Weapon (Flying Buddha) – This is hands down my favorite album of the year thus far. From start to finish it’s a joyride of blended styles: RnB, Soul, Drum and Bass, Hip-Hop, Funk, Jazz, and much more. It’s really impossible to sum up – you just have to trust me and give it a listen. Bilal – In Another Life (Entertainment One Music) – A solid soul album with a little funk. Though Bilal is an established artist in his own right, you can appreciate the influence artists like Prince and Stevie Wonder have had on his music. This isn’t to say that Bilal is imitating anyone – his style is refreshingly original. Skating Polly – Fuzz Steilacoom (Chap Stereo Records) – Gritty, growling, totally punk rock. This album is loud and fun. A simple description for a pretty straight-forward album. It’s worth a listen. What does happen at the library when the doors have closed and the people have left? Do all the characters contained in our many volumes come out to talk amongst themselves? Is it o.k. to skate through the stacks? You can answer these questions and many more by attending our after hours gala: Stranger Than Fiction: After Dark in the Library. 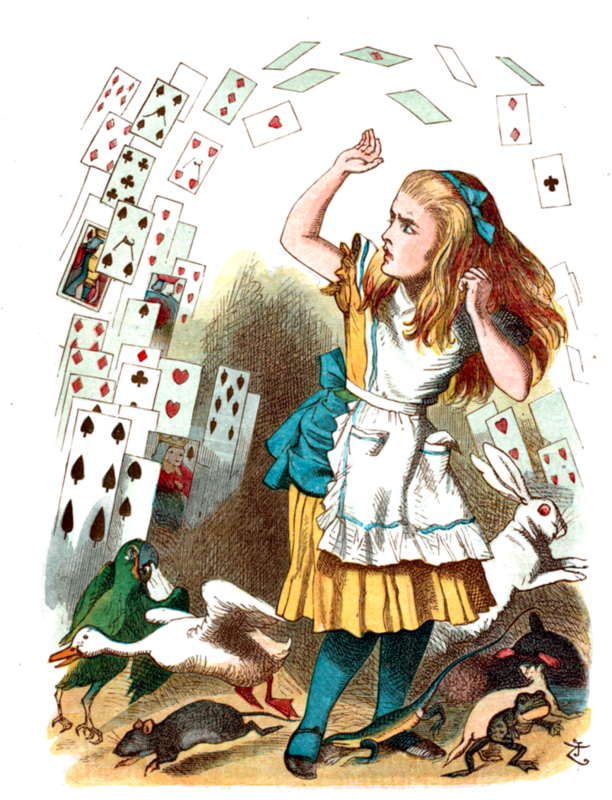 On Saturday, March 7, 2015 from 6:30pm to 9:30pm at the Main Library you have the opportunity to be entertained by the Book-It Repertory Theatre performing Alice’s Adventures in Wonderland and enjoy food provided by some of Everett’s best restaurants.Tickets are $15 and may be purchased online or at the door on the night of the event. 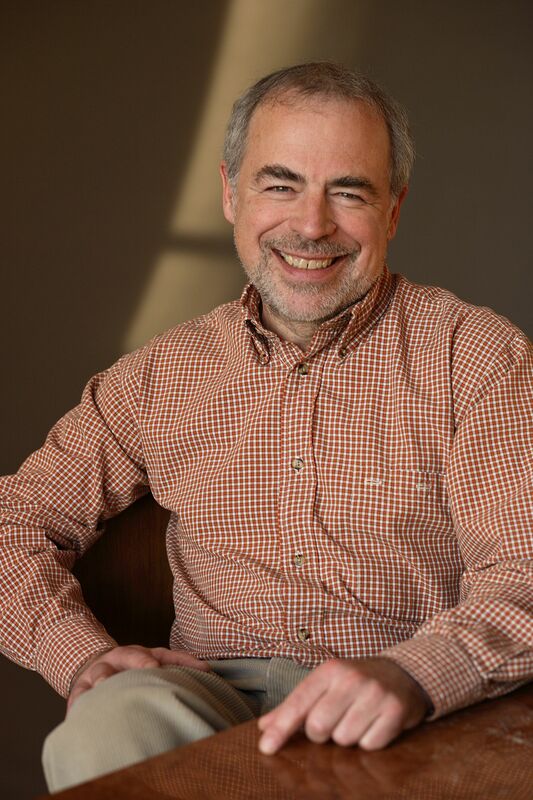 Attendees are encouraged to wear a costume representing their favorite author, character, or book–but costumes are not required, and we hope you’ll have fun however you choose to dress. All proceeds will go to the Friends of the Everett Public Library, and will benefit the library’s annual summer reading programs for children and adults. So what are you waiting for? Purchase a ticket today and find out what really happens in the library after dark.